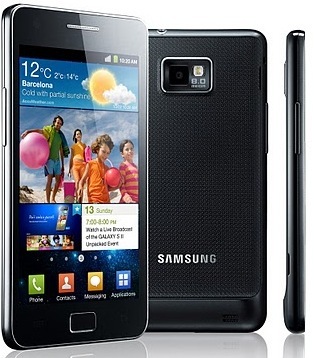 Five months ago Samsung had launched the Galaxy S II and had left Android fans to get their hands on one. Well the handset has been a hit and now has achieved great sales figures. In just five months Samsung has sold more than 10 million Galaxy S II units worldwide. 3.6 million Galaxy S IIs in South Korea, 3.4 million in Europe and 2.3 million in Asia, if you want the distribution. It has surpassed records made by the Samsung Galaxy S which took seven months and Samsung Star S5230 which took six months. It seems Samsung is building up pretty good and should do even better when it will launch the new Nexus later this year.